DETROIT -- The Renault-Nissan alliance notched record sales of 8.03 million units globally in 2011, CEO Carlos Ghosn said. He predicted another record year in 2012. Nissan deliveries jumped 14 percent to 4.67 million cars and light trucks, while Renault's sales rose 4.6 percent to 2.72 million. AvtoVAZ, in which the French automaker holds a 25 percent stake, recorded 630,000 sales, Ghosn said at the Automotive News World Congress here on Tuesday. "Partnerships are key to regional growth and a key reason the alliance achieved a new sales record," Ghosn said. The 2011 sales total is up 10 percent from the previous year, a Nissan spokesman said. "I'm foreseeing another record for the alliance in 2012," Ghosn said. While economic distress casts doubt on European demand, Ghosn said he still expects Renault and AvtoVAZ to eke out better sales this year. He predicted Nissan also will see healthy expansion. Ghosn's confirmation that his alliance has crossed the 8 million mark came as Sergio Marchionne, CEO of Fiat S.p.A. and Chrysler Group, told reporters in Detroit that he thinks an automaker needs volume of at least 8 million vehicles annually to create sufficient auto-making efficiencies. The Renault-Nissan alliance's global vehicle sales rise came as Nissan benefited from a U.S. auto market rebound and buoyant Chinese demand. Ghosn said Nissan had outperformed the growth of all major markets. Passenger car sales rose 8.9 percent in the United States last year and about 10 percent in China. Chinese auto market growth may slow in 2012, Ghosn said, while U.S. demand increases 5-8 percent and Europe goes into a steeper market decline of 3-5 percent, after contracting about 1 percent in 2011. "What we're seeing is a recession coming in Europe in 2012," he said. Nissan has said it still expects to increase European sales this year and further increase its U.S. market share, boosted by a series of model launches. Ghosn, who heads both Nissan and parent Renault, said the sales gain was achieved "despite an unusually harsh year" that included a tsunami in Japan, flooding in Thailand, economic uncertainty in the euro zone and a strong yen that hurt Japanese exports. 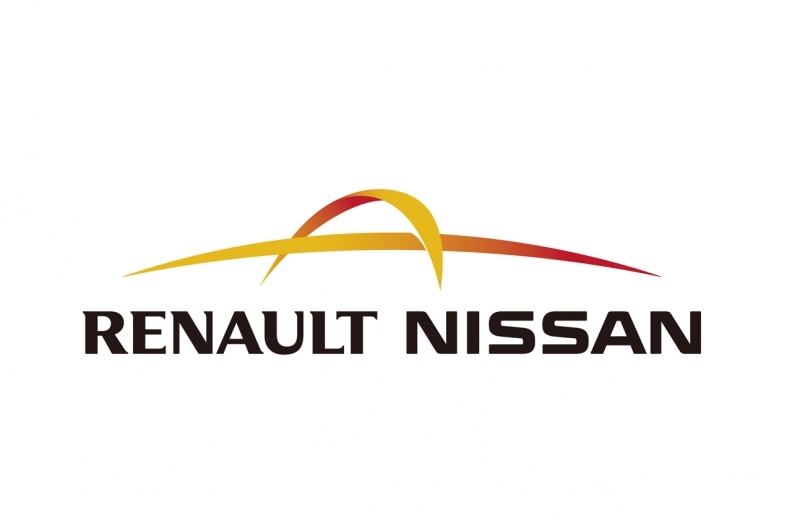 Ghosn said Renault would launch an offensive in China in the second half of its mid-term plan through 2016 and "leverage Nissan's experience and best practices to begin manufacturing operations in the world's largest car market."